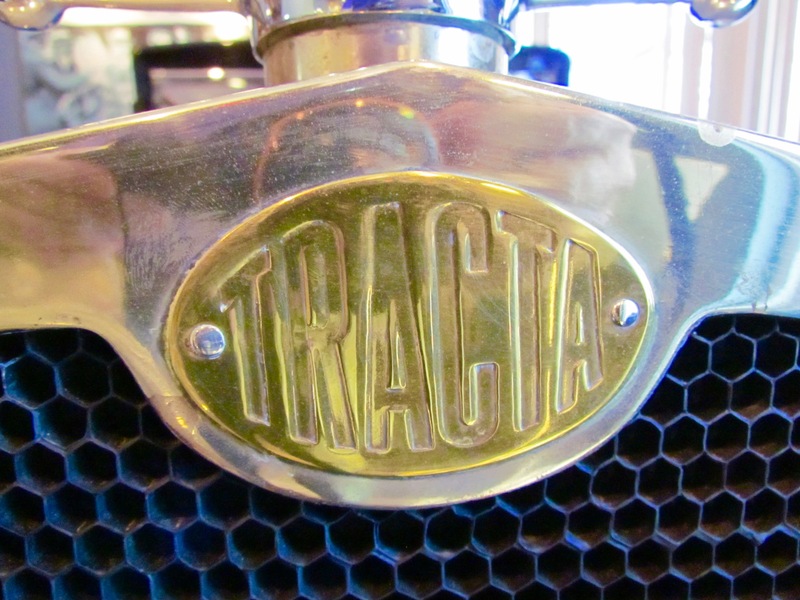 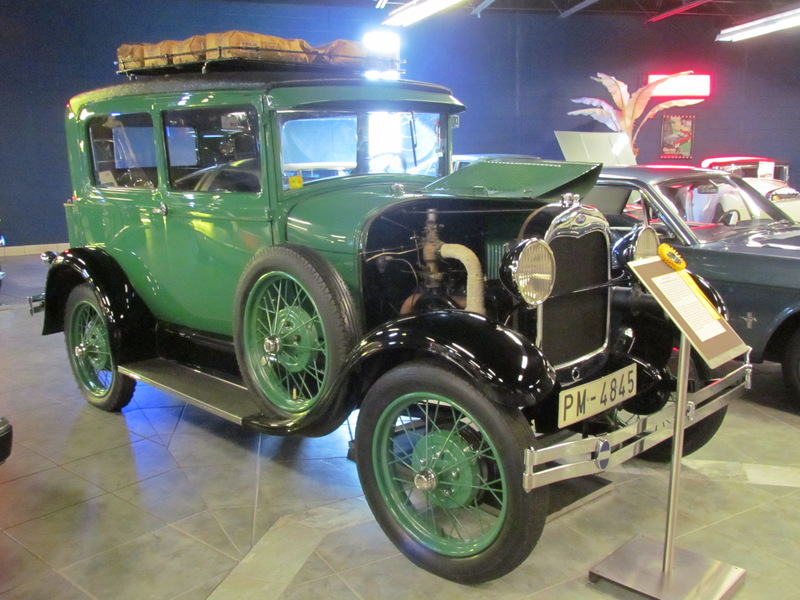 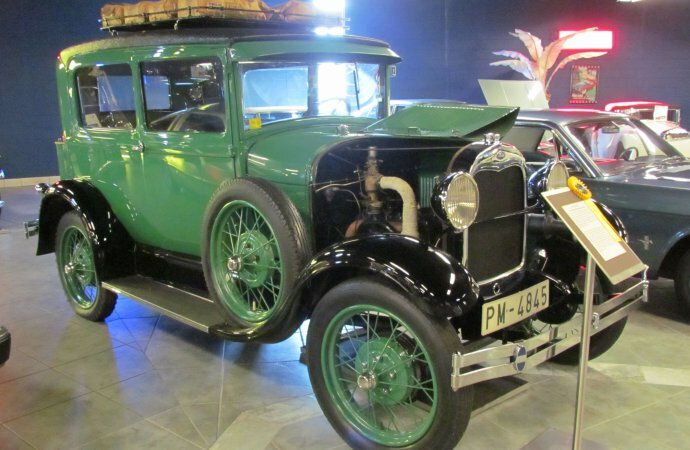 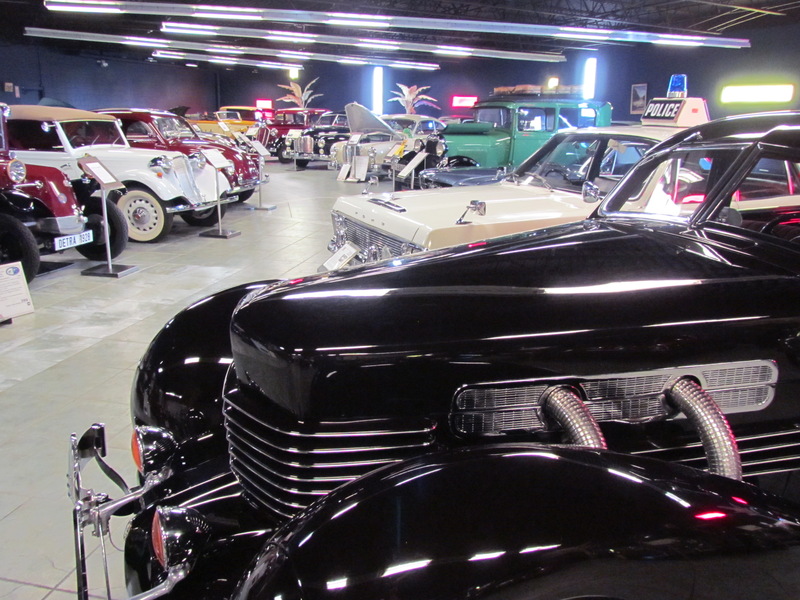 A writer should never be at a loss for words, but I’m struggling to find those that come even close to expressing how fascinating I found the car collection at the Tampa Bay Automobile Museum. 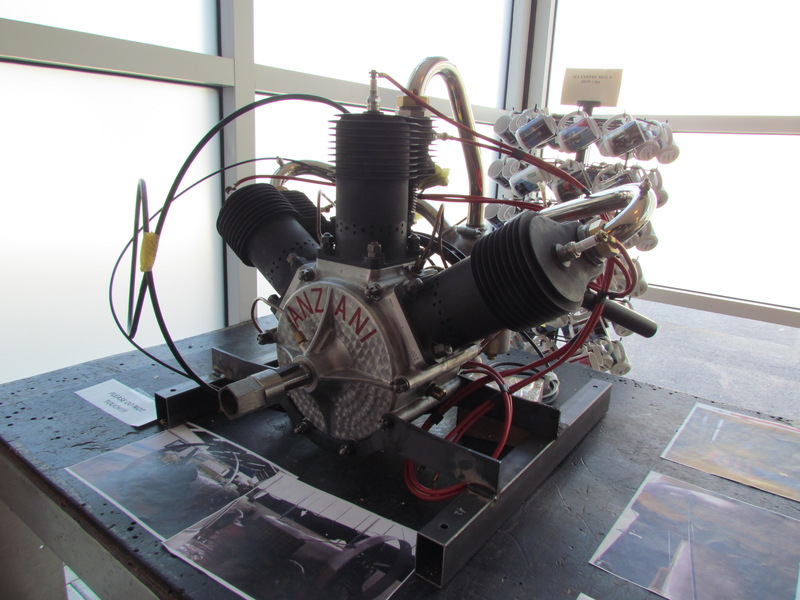 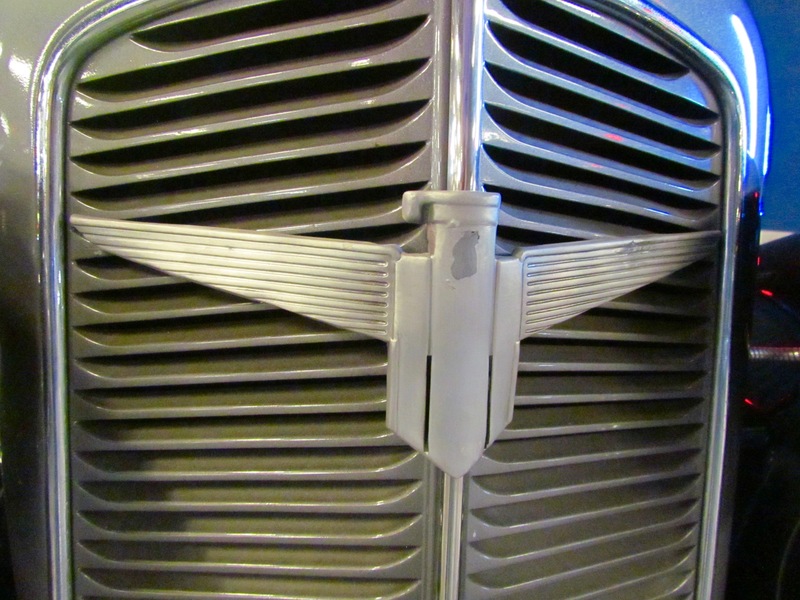 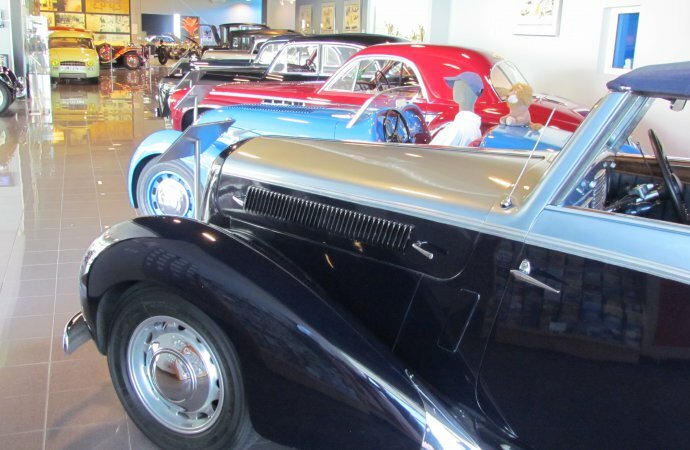 The museum’s focus is on engineering, especially the breakthrough avant-garde automotive technology of the 1930s, and a master’s degree program in automotive history, engineering and even design could be built around the collection. 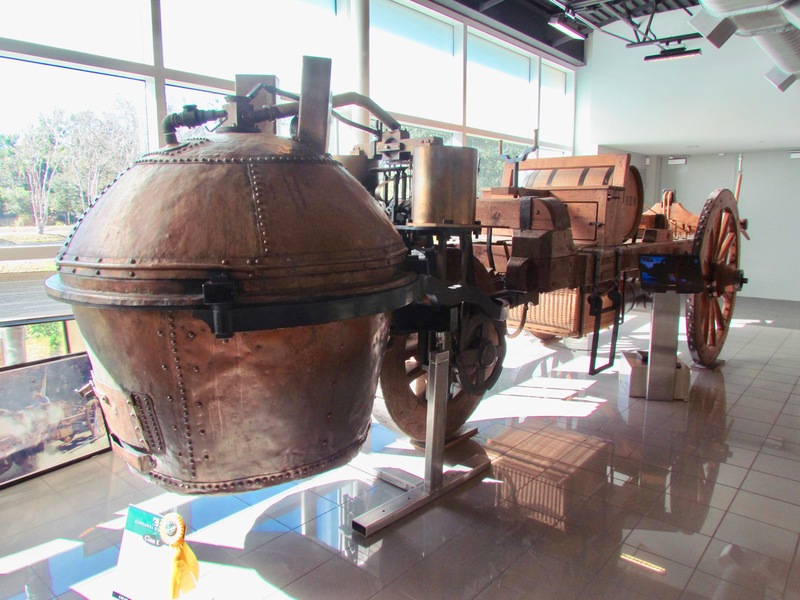 The museum is owned by the Cerf family, which is so serious about showcasing automotive engineering that it went out and built — over the course of six years and using Nicholas Cugnot’s original drawings — a fully operational reproduction of the first self-propelled automobile, the massive, steam-powered 1770 Fardier de Cugnot. 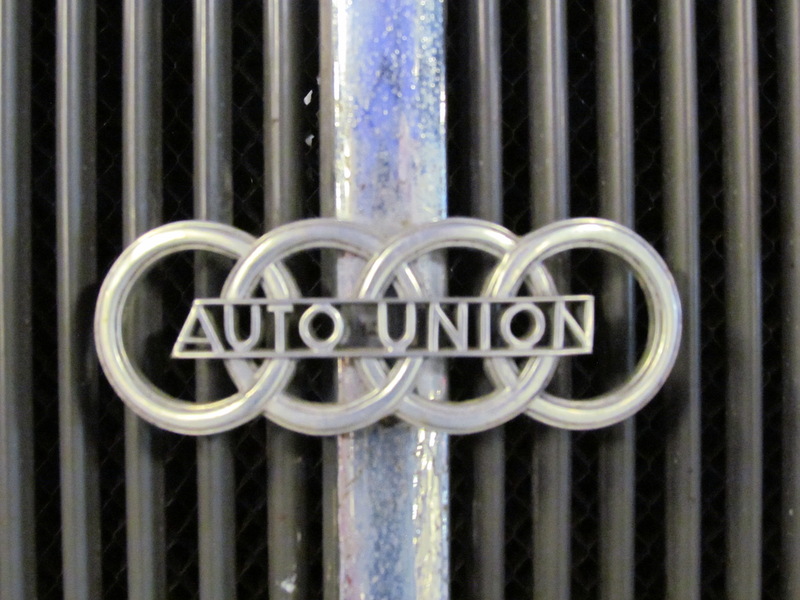 By the way, that big road-going locomotive is driven by its front wheels. 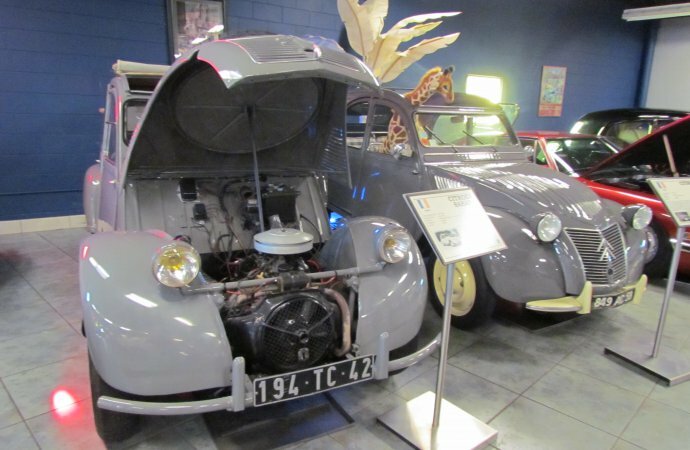 Front-wheel drive, four-wheel drive and rear-engine automotive architecture are the engineering themes which have guided the Cerfs as car collectors, although Alain Cerf’s first car was rear-driven, an abandoned 1937 Peugeot Darl’Mat that he bought and restored and drove in his native France, largely because it was less expensive to purchase than any new car. 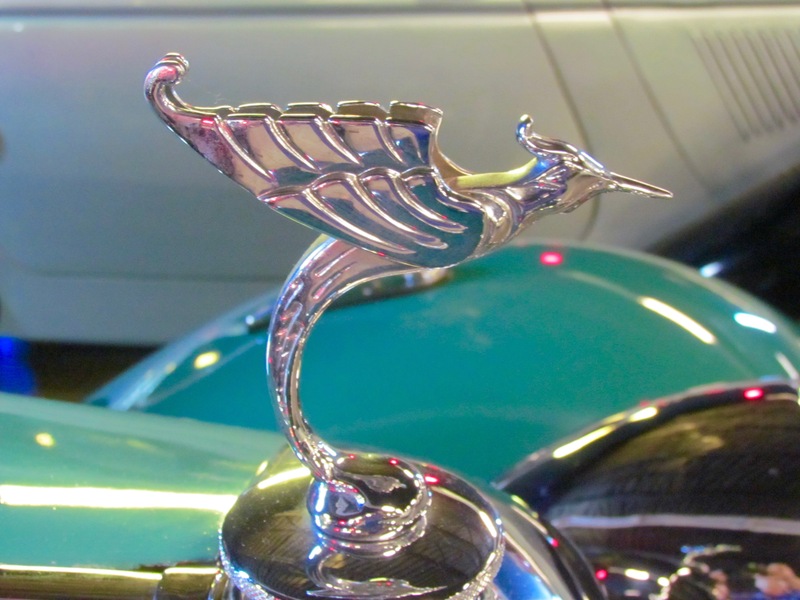 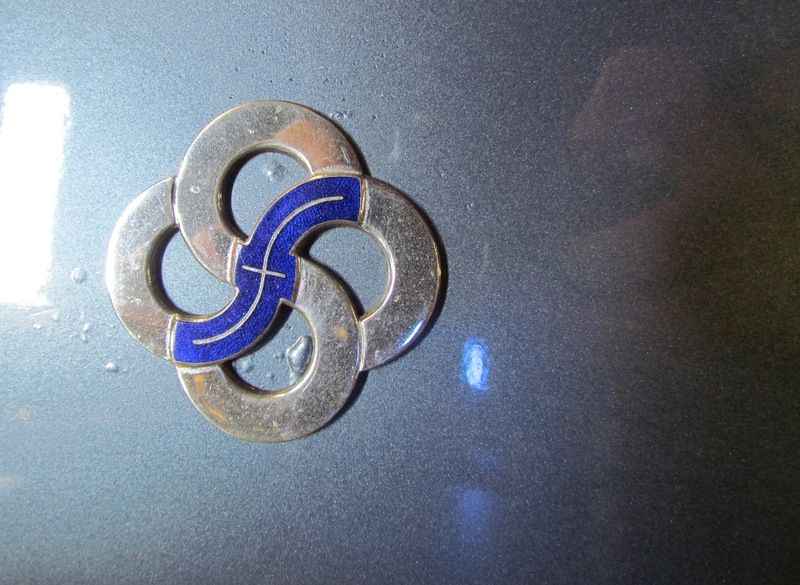 Cerf didn’t start collecting cars until the early 1970s. 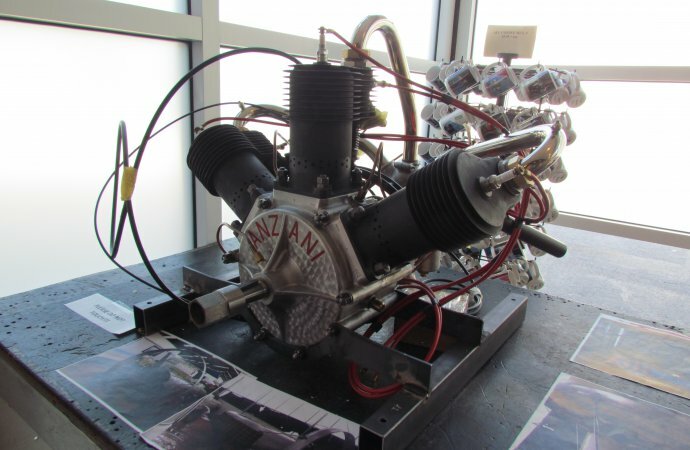 He founded his business, Polypack, which designs and produces automated packaging machinery, in 1959 and established its American manufacturing facility in Pinellas Park, Florida, in 1972. 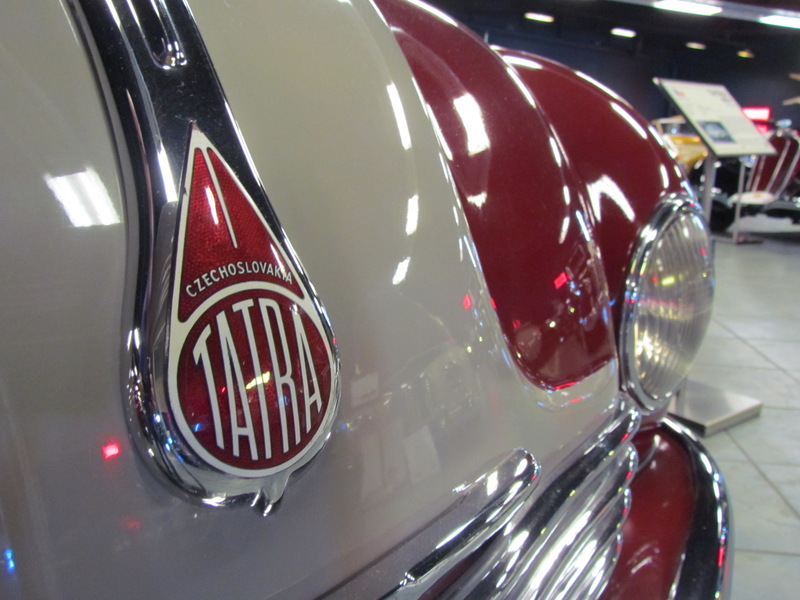 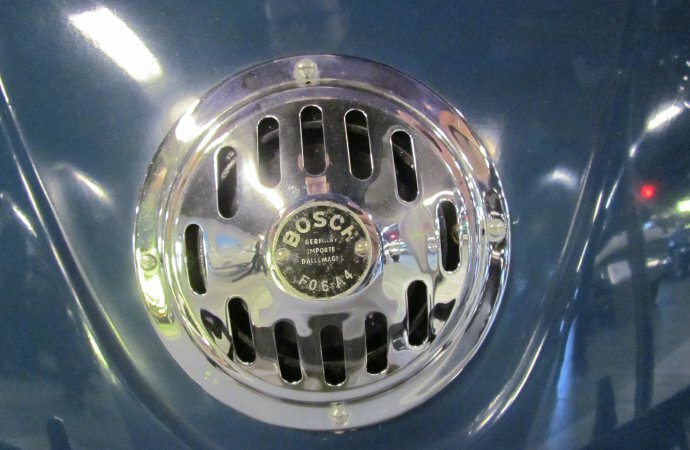 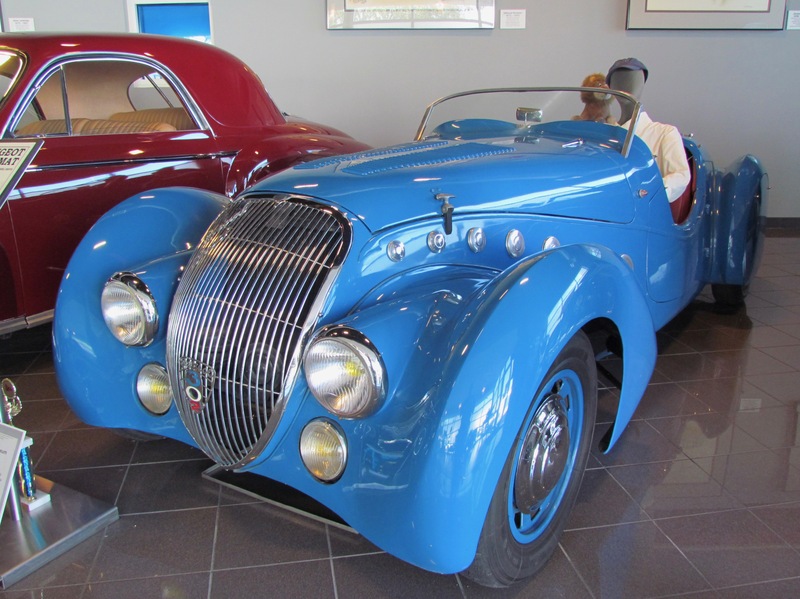 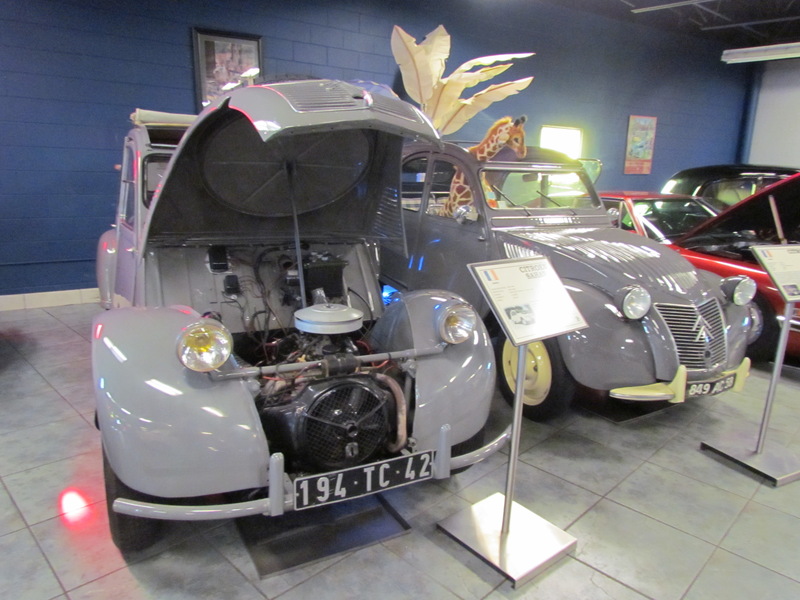 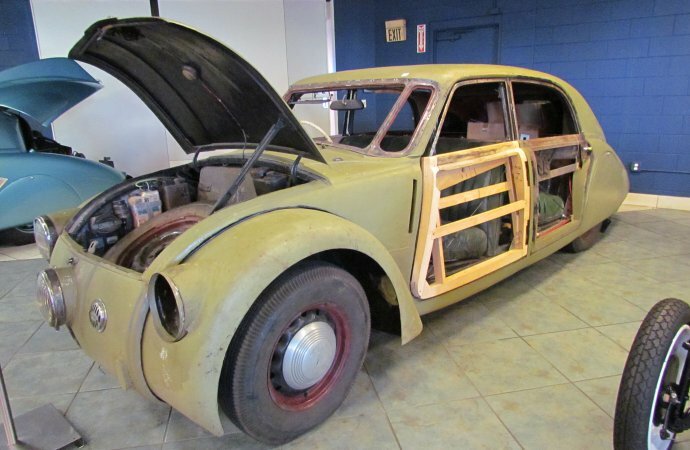 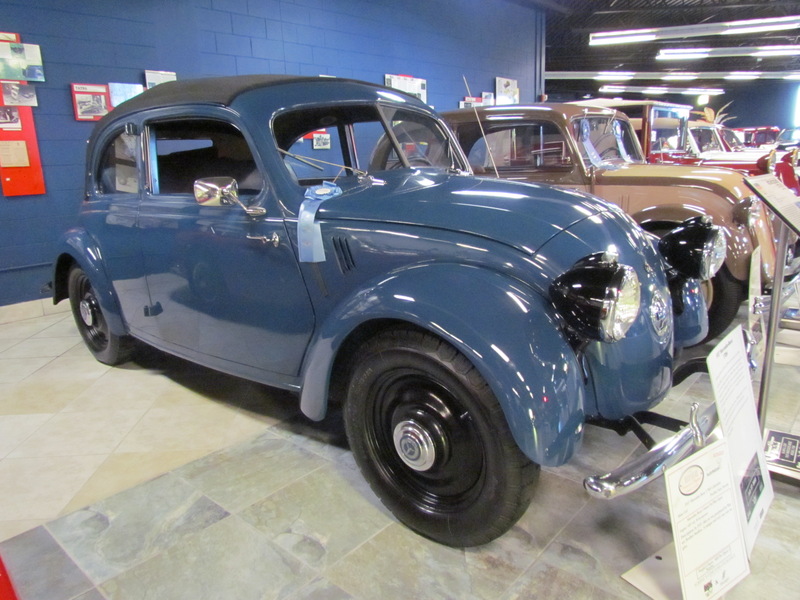 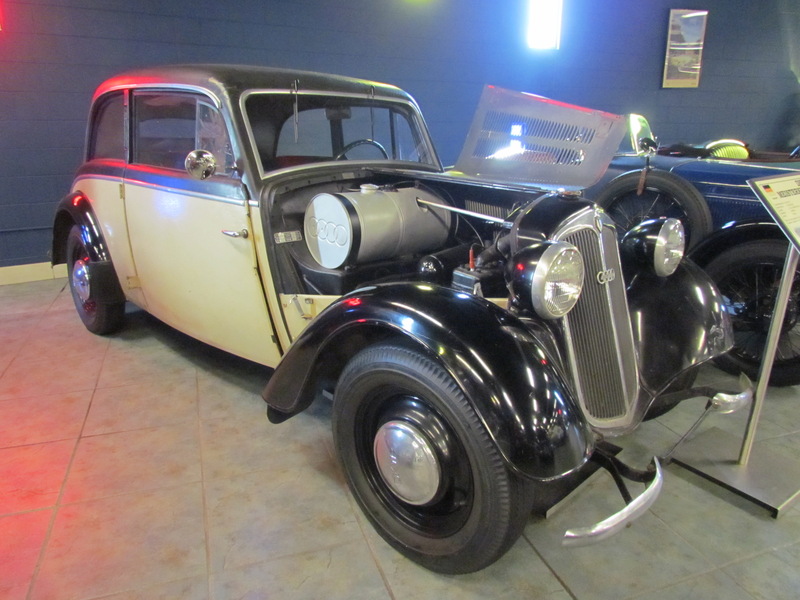 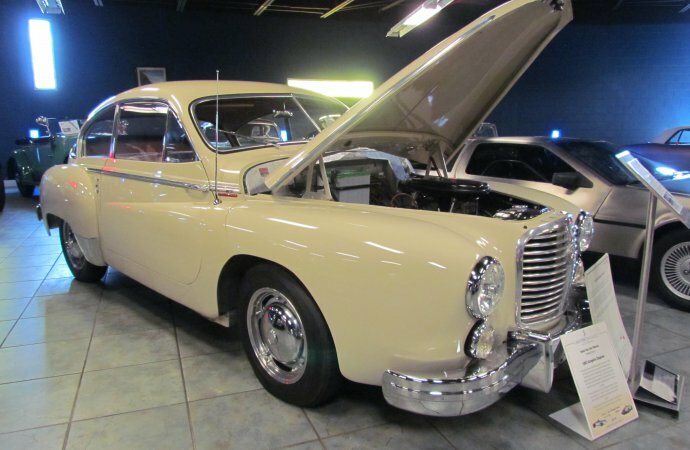 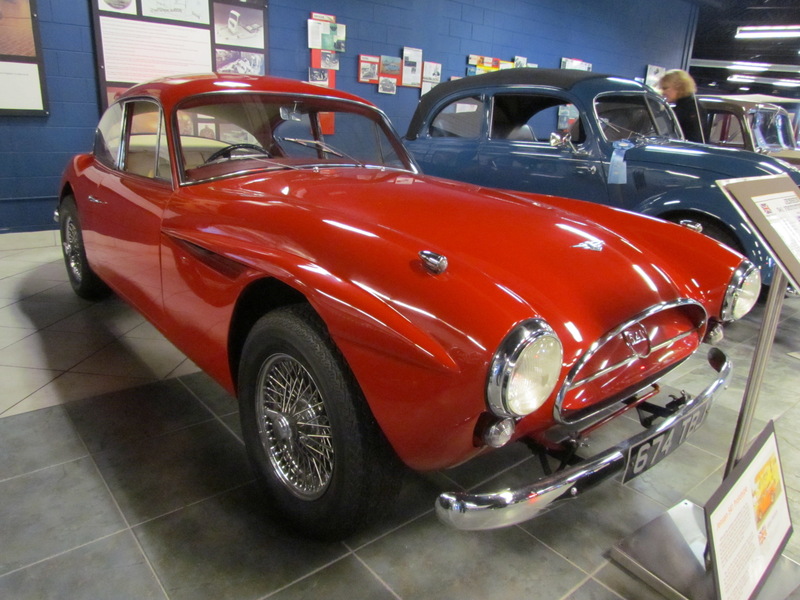 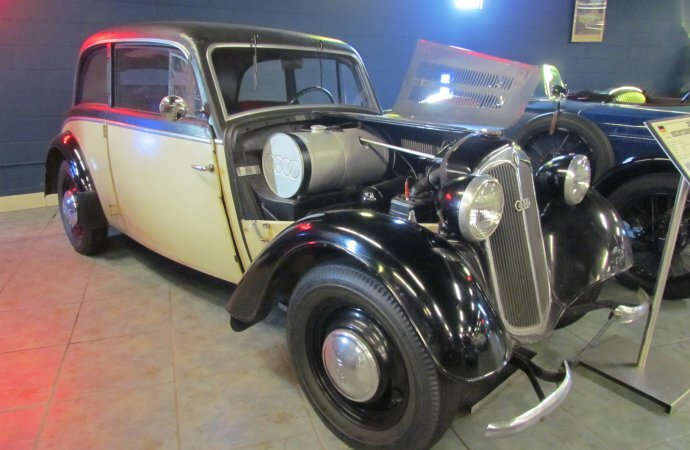 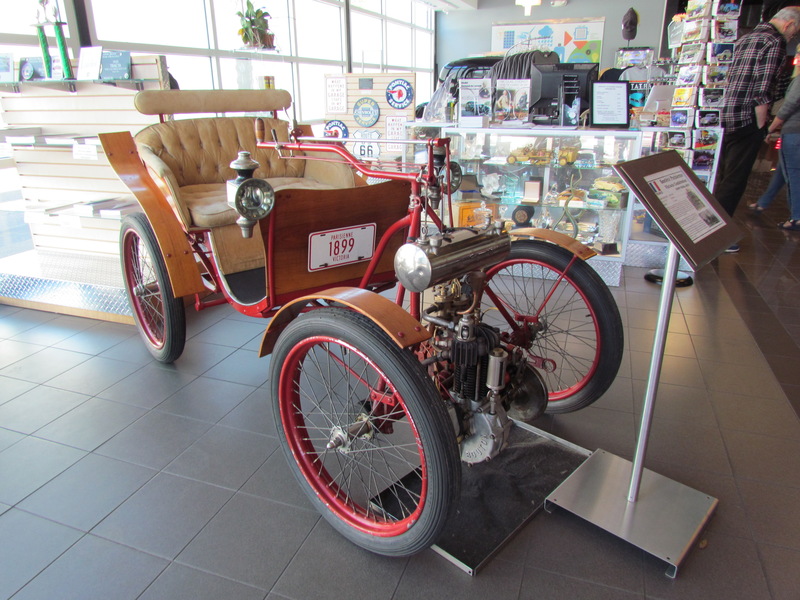 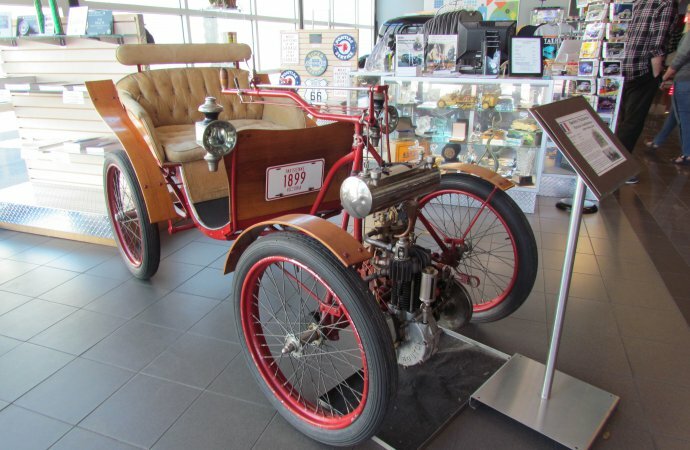 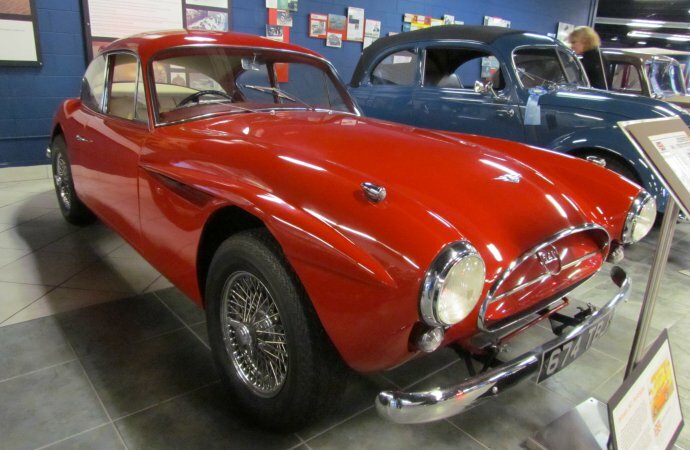 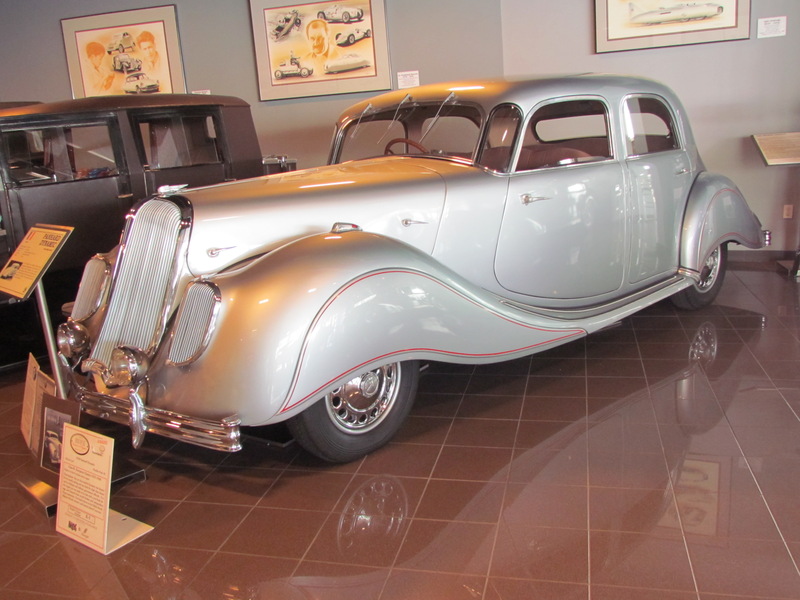 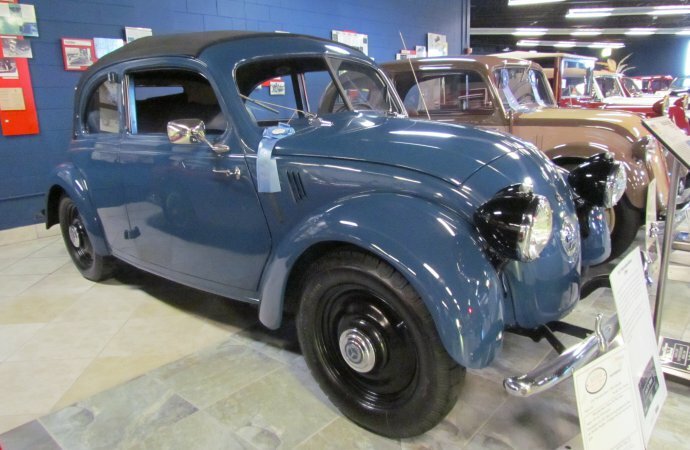 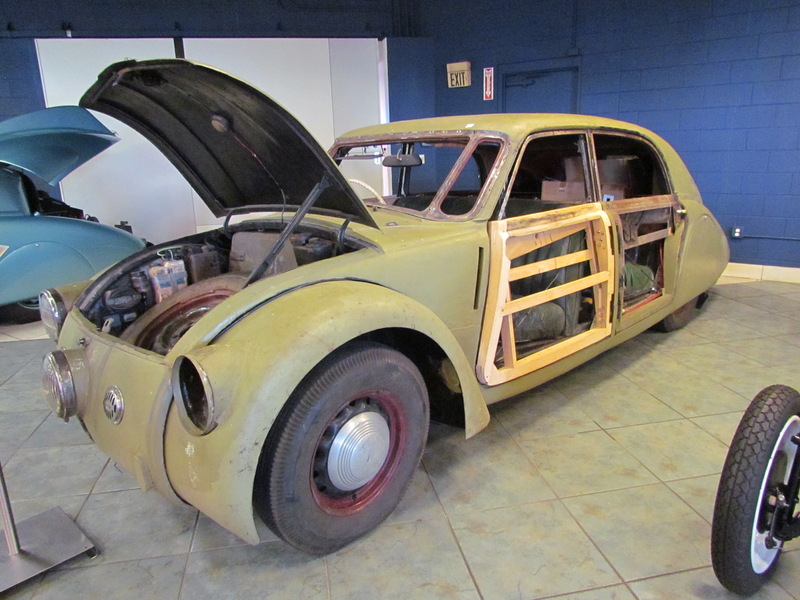 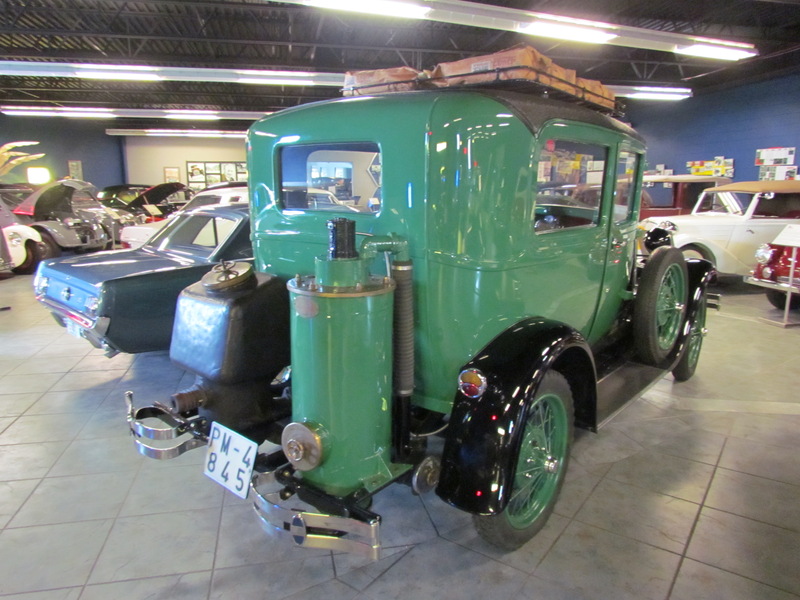 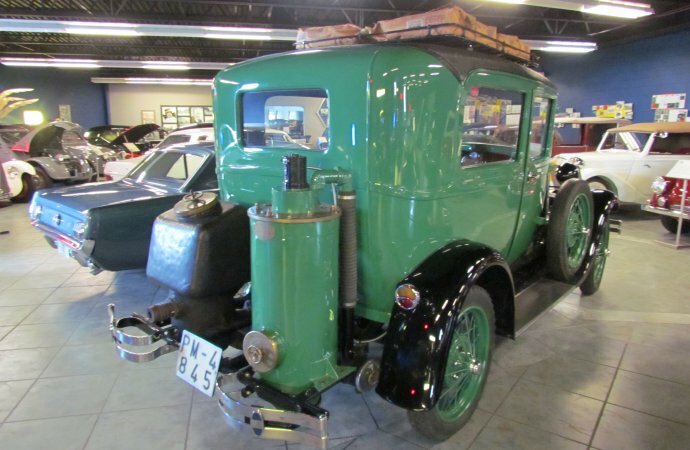 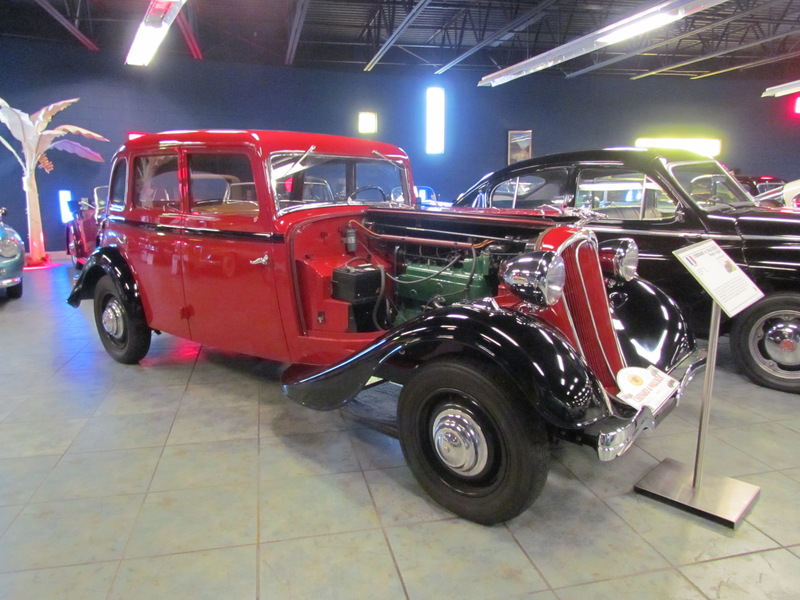 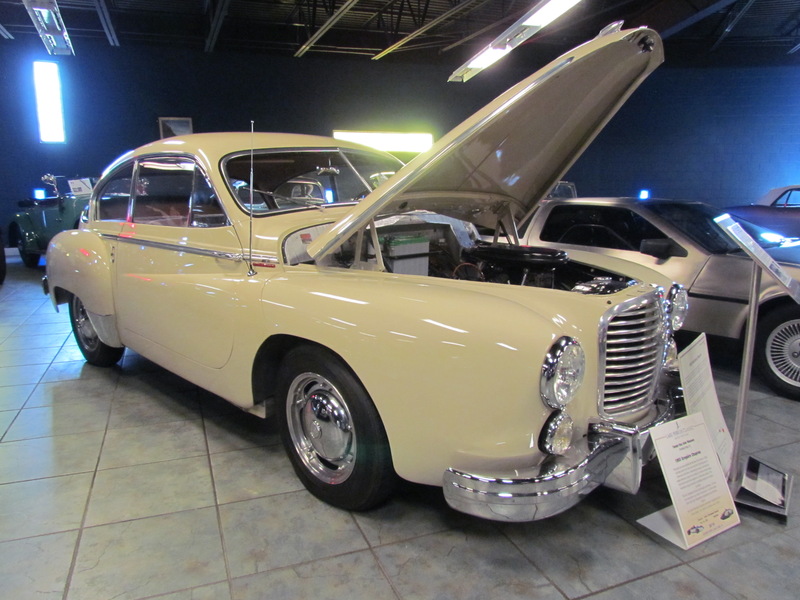 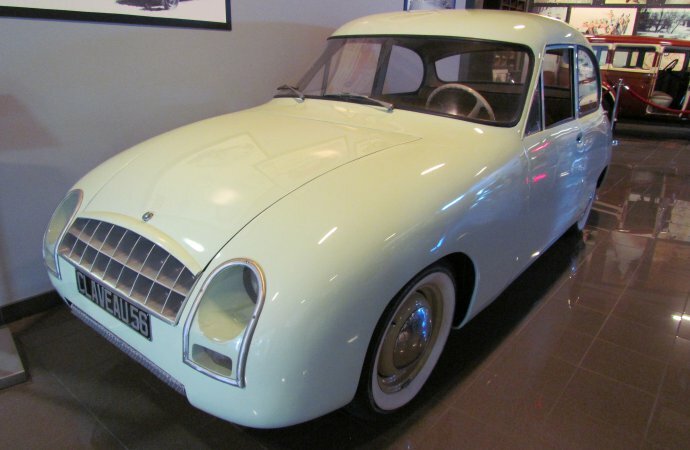 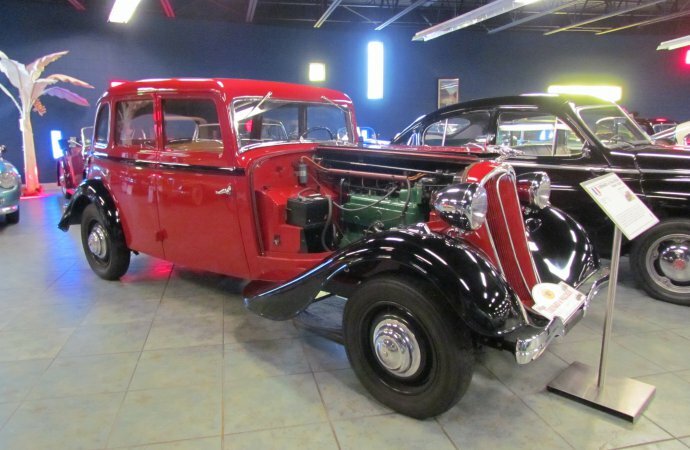 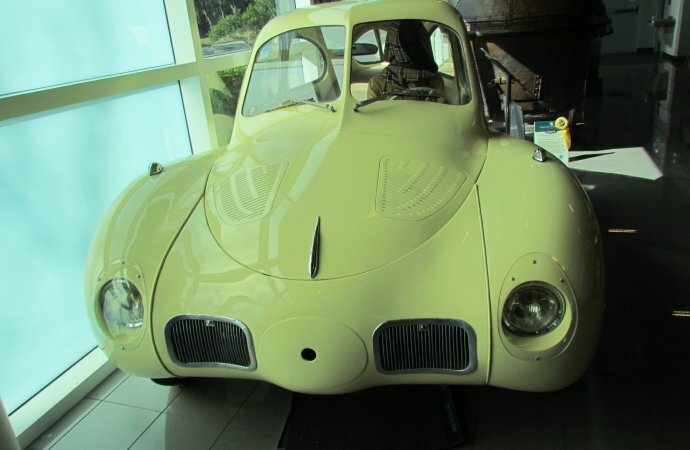 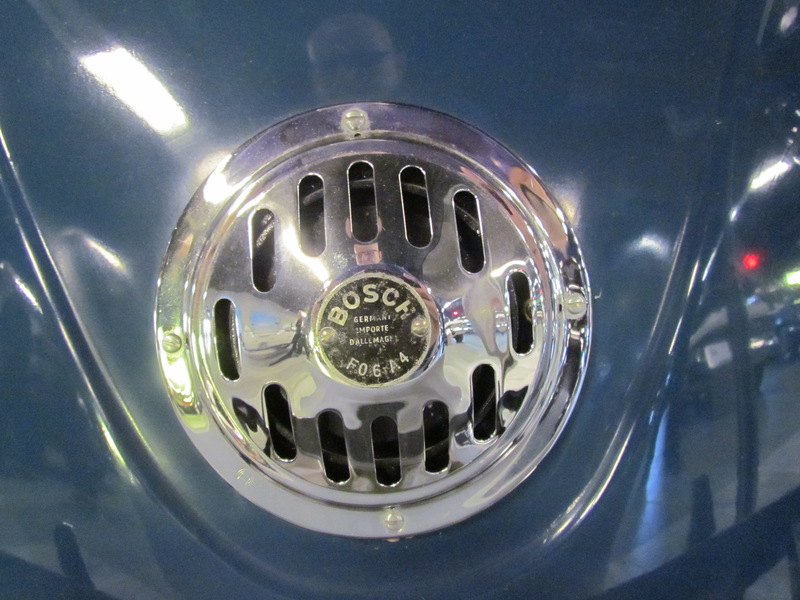 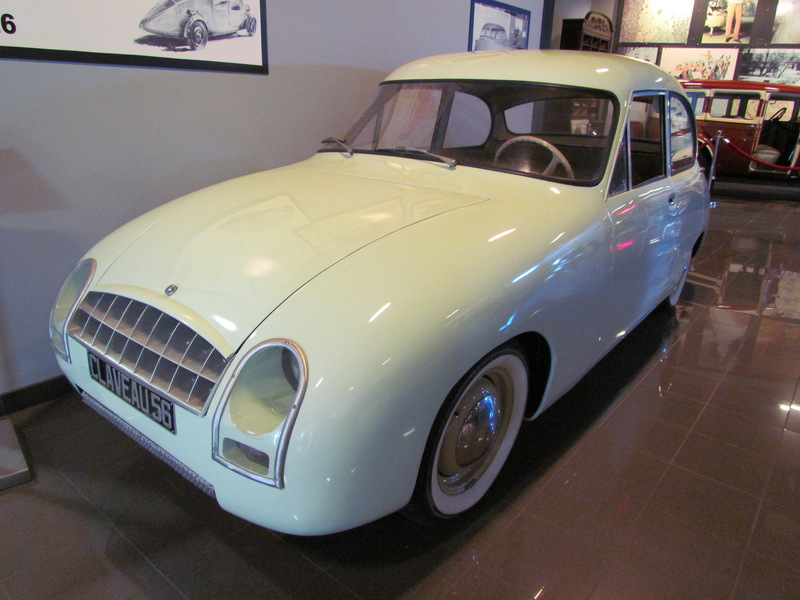 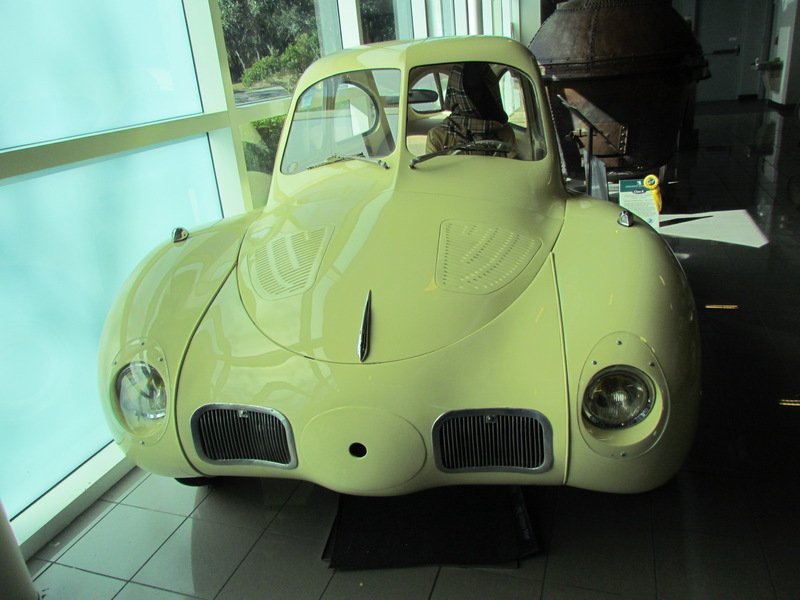 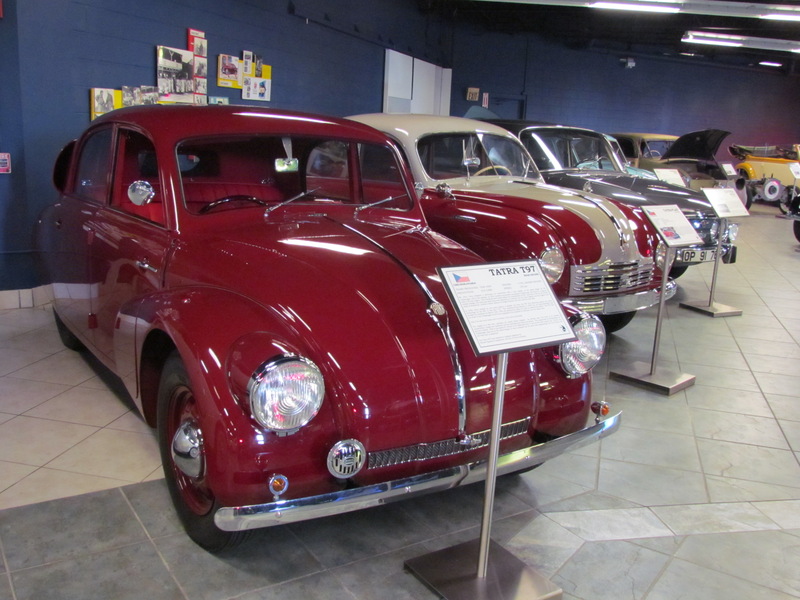 In 2005, the Cerfs — Alain, his son Olivier, and Olivier’s wife, Susan, opened the Tampa Bay Automobile Museum in a building they constructed next to the Polypack facility. 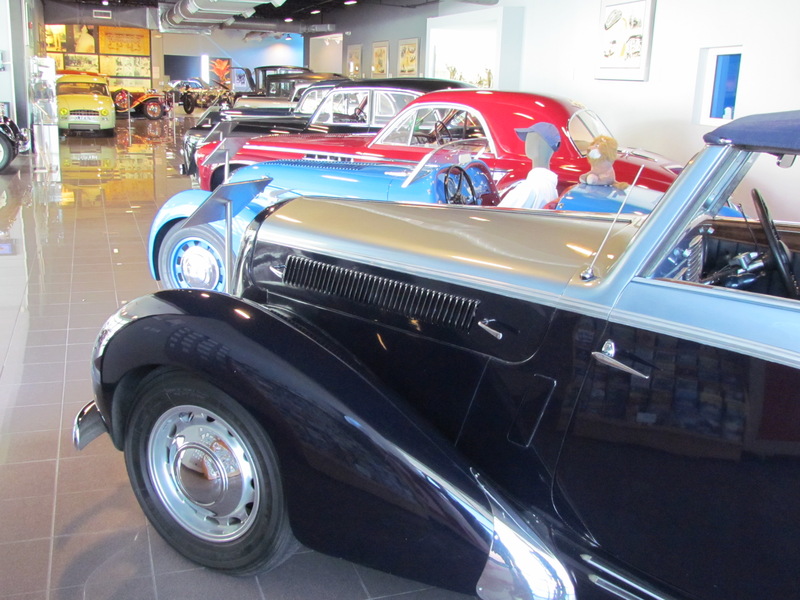 “We hope you will enjoy our collection while discovering the great engineers who designed and built these innovative cars,” Alain Cerf wrote in presenting the family’s collection. 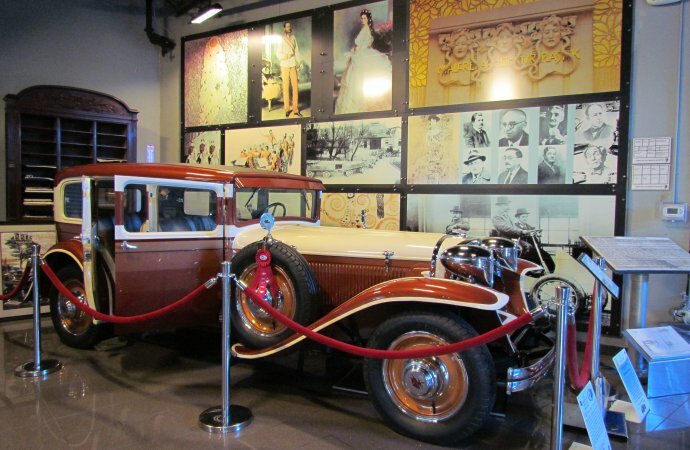 If you visit the museum, try to get Susan to give you a guided tour. 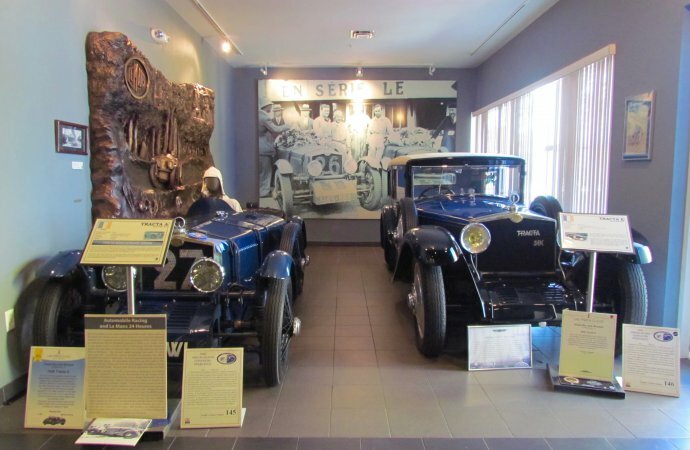 She’s a third-generation car person (her grandfather and father were new-car dealers in the Philadelphia area) and she knows the story and even the engineering details of all of the cars in the collection. 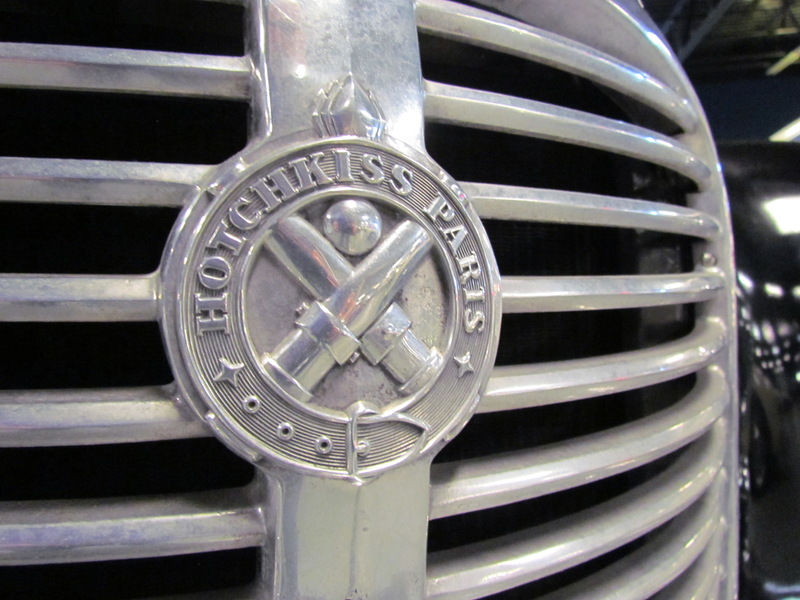 All of the vehicles, except those still being restored, are maintained in running condition, and that includes the 1770 Cugnot. 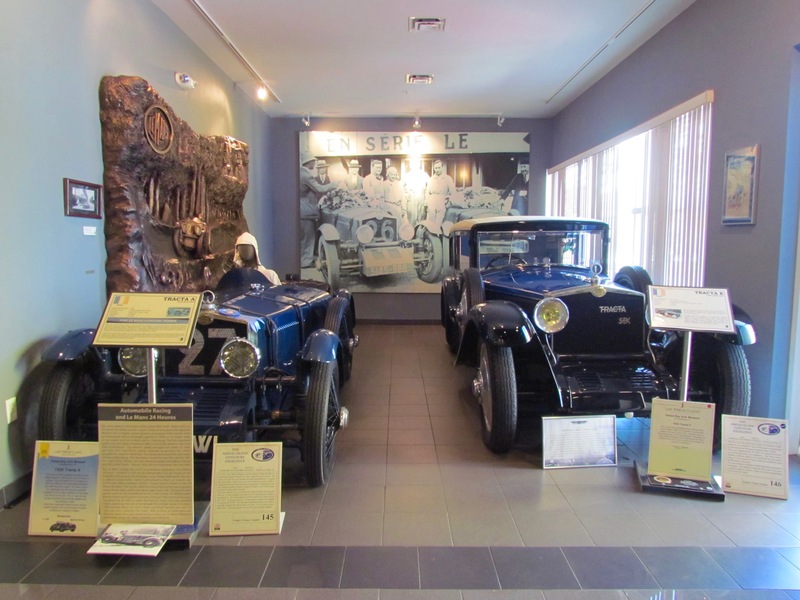 Not only are the car’s stories shared on sign boards, but so are the stories of many of the engineers who created them. 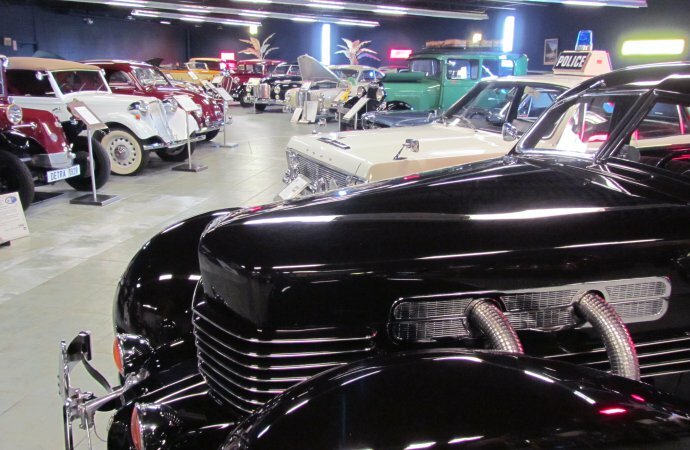 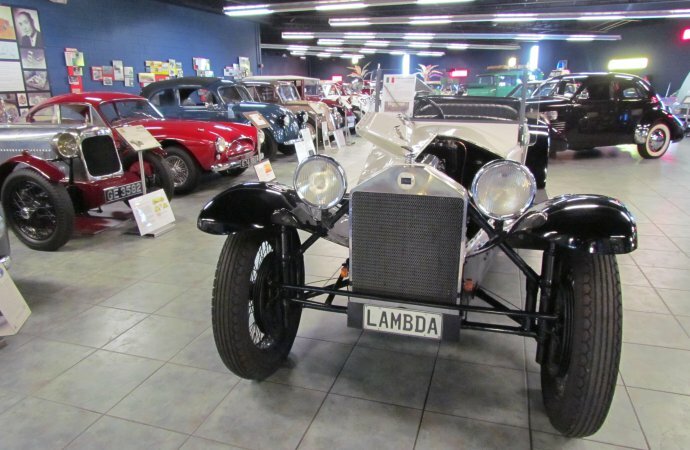 Whether you’re in Florida for some wintertime fun and sun, or for the Amelia Island concours, or perhaps for spring training baseball games, or April 13 for the inaugural Gasparilla Concours d’Elegance, I strongly recommend adding the Tampa Bay Automobile Museum to your “must-see” itinerary. 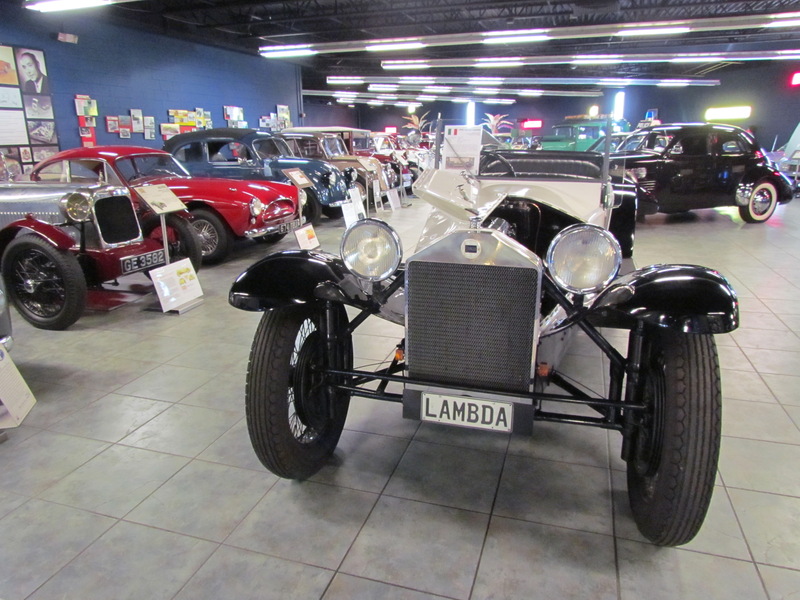 Oh, and speaking of that itinerary, allot more time for the visit than you might normally spend in a car museum. 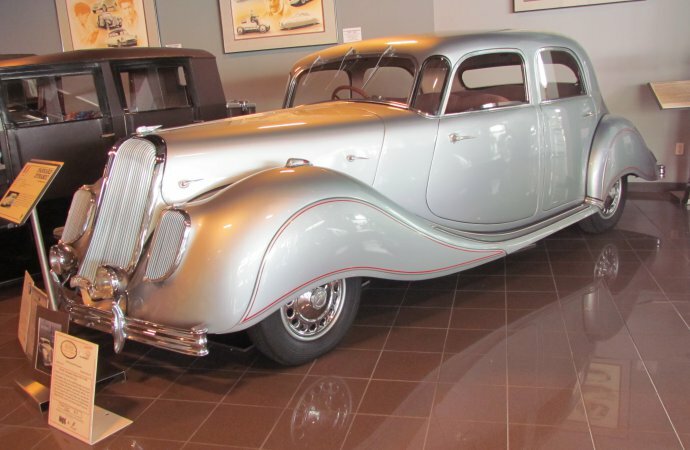 I promise your time will be well spent. 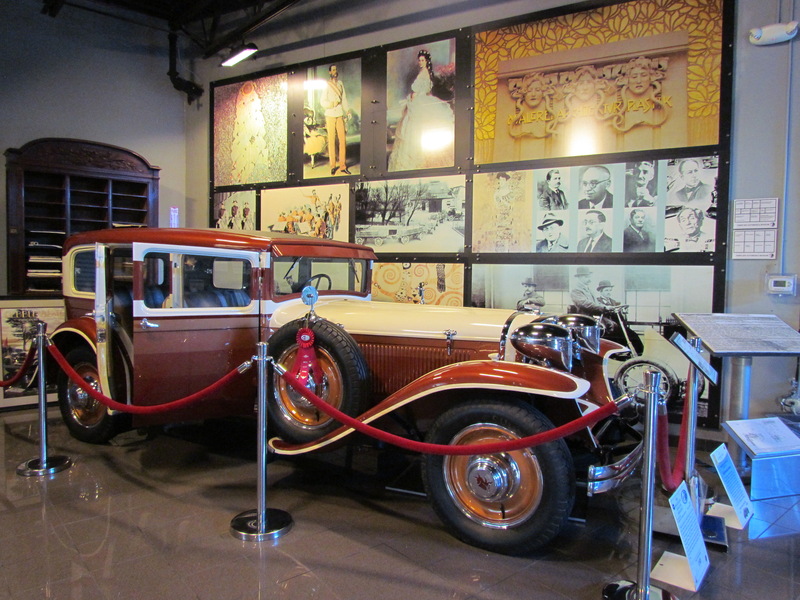 For details, including location and hours, visit the museum’s website.